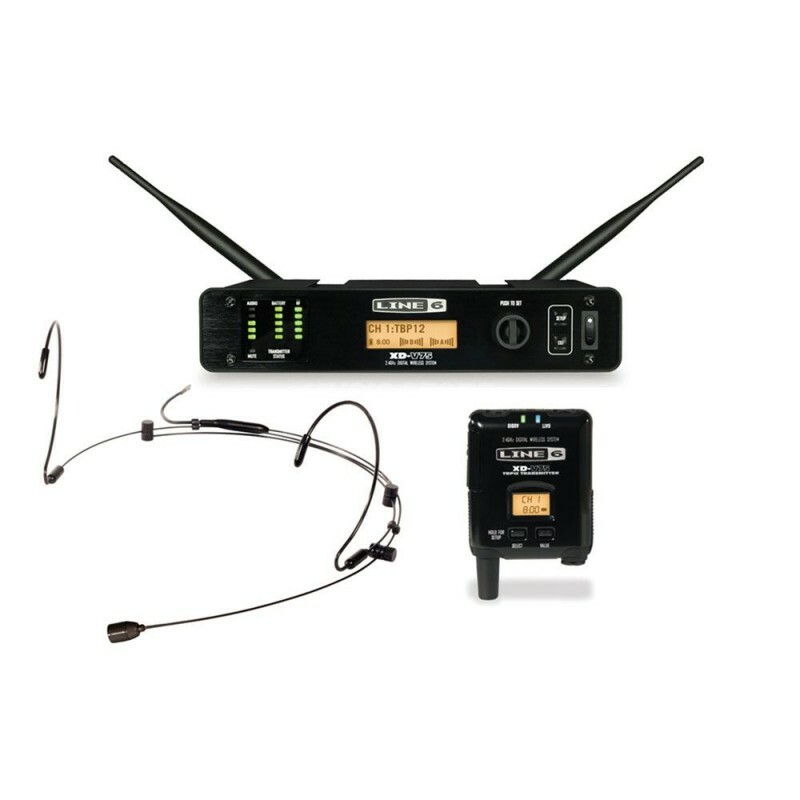 XD-V75HS Digital Wireless Headset Microphone System is a hands-free system designed for use in performance-critical live stage and presentation applications. Offering spectacular audio quality, XD-V75HS systems feature exclusive EQ filter modeling technology combined with a proven 4th-generation digital wireless platform, the most mature in the industry. With 14 channels of 24-bit, 10Hz-20kHz, compander-free performance, the XD-V75HS provides unmatched full-range audio clarity and license-free operation worldwide. Professional digital wireless headset microphone system for performers and presenters. Exclusive Line 6 EQ filter modeling technology to optimize the system to your vocal and performance style - choose from six distinct EQ filter model types. The signal from XD-V75HS is so clear and strong that it actually sounds like a wired microphone, but with all of the advantages of wireless, hands-free performance. Unlike traditional analog wireless systems, the XD-V75HS does not use signal companding, so the full 120dB dynamic range is available at all times, just like a wired mic. 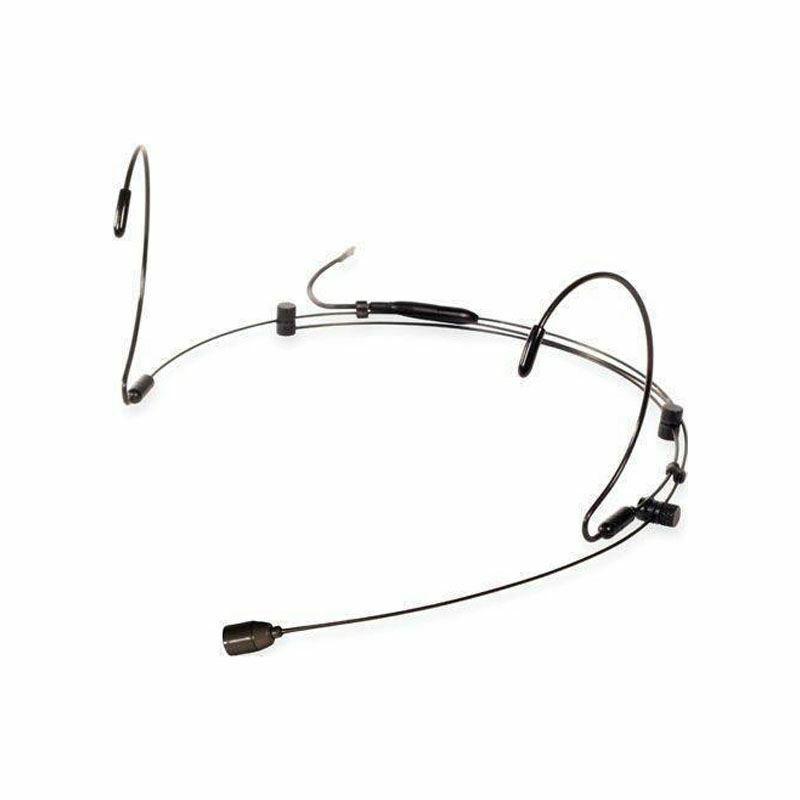 The included adjustable headset features a premium omni-directional condenser capsule and fits comfortably and securely for the clearest sound. Audio Technica AE5400 Cardioid Condenser Handheld MicrophoneThe ultimate vocal performance instrument, the Artist Elite AE5400 cardioid condenser delivers pristine sound quality demanded by the most discriminating microphone user. With its superb sonic design, this true condenser features superior a..
Sennheiser EW-300 IEM G3 Wireless Monitoring Hear better, perform better. Sennheiser monitoring systems are trusted by professionals worldwide and now are better than ever. 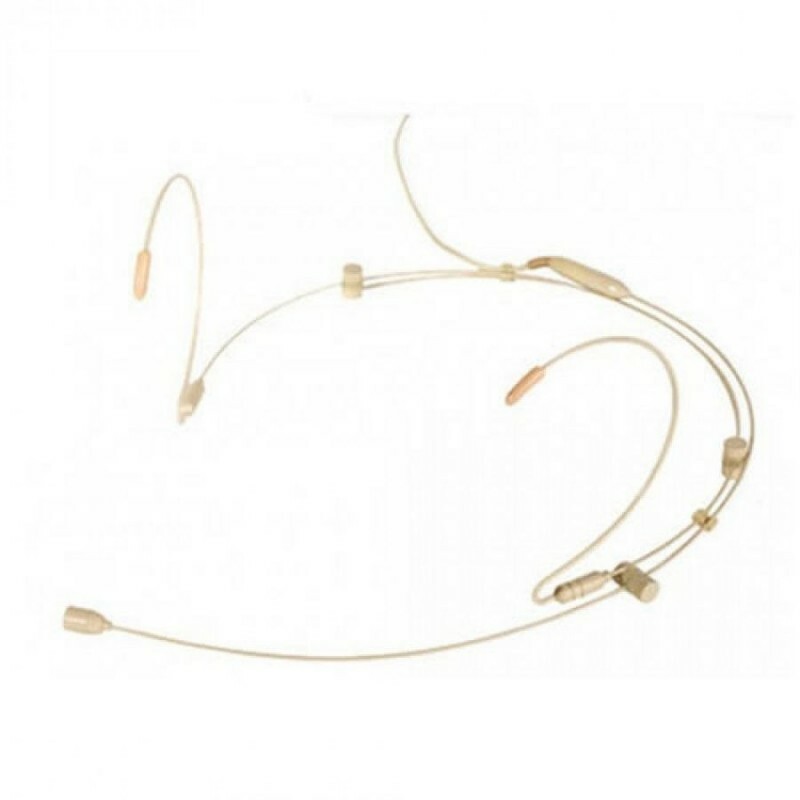 Featuring an adaptive-diversity receiver, the receiver pack uses the headphone cable as a secondary antenna for flawless recep..